Bring a piece of iconic design to your home. 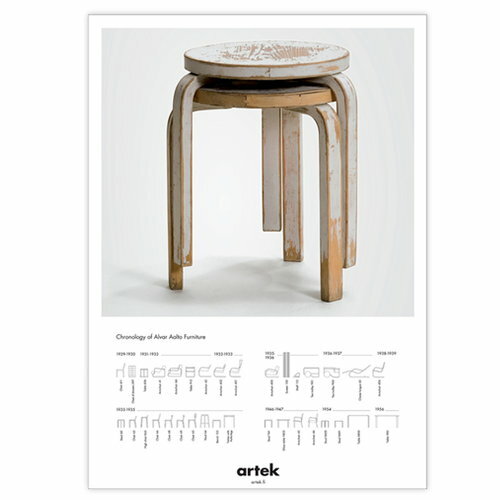 The Artek poster called the 2nd Cycle Stool 60 presents the icons of furniture design, Aalto 60 stools designed by Alvar Aalto. The three legged stool was presented for the first time in 1933 and already then, it was a sensation in the design world.